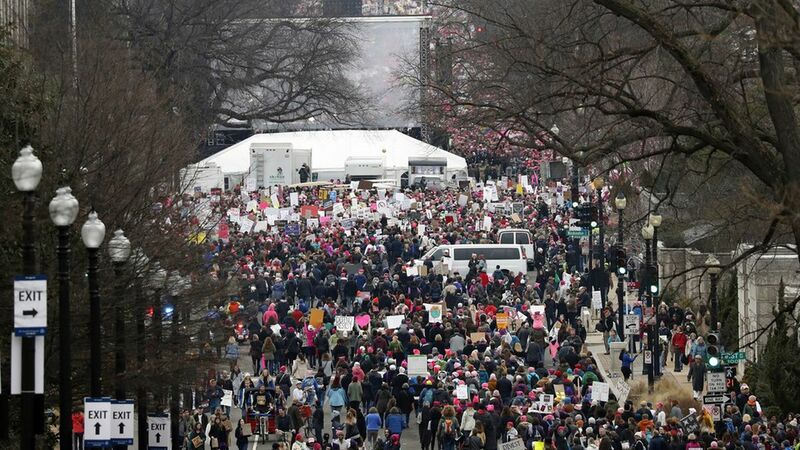 We knew going in that today's Women's March on Washington would be a big deal, with marches planned in cities across the country. But to get a sense of that scale here in Washington, consider a few things. So ya, pretty dang big.